Talk to us for free analysis, today! Learning Skills is one of the leading professional studies and coaching institute and edu-tech company in Delhi offering both online and offline courses wide variety of topics and subjects. 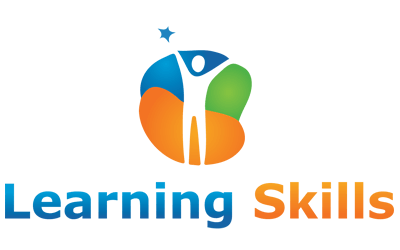 We developed Wordpress based Learning Management System (LMS) website for Learning Skills. This website with equipped with tools to conduct classes online, book store, learning centers, and listing capabilities. Moreover, we manage to redirect traffic from old to new, and boosted rankings on almost all target keywords. In addition, we created Facebook pages for each course listed on Learning Skills that boosted again search presence, followers, and targeting on Facebook. We are able to deliver robust Wordpress LMS website, which is scalable, seamless, and robust. We also increased website’s targeted traffic from Google India, up to 84 percent. Including, lead generation, which is at least 8-12 leads daily with conversion rate of 80 percent. And calculated ROI stands at 300 percent.